At BILSTEIN AUSTRALIA we do things a little differently. For starters, we take a great deal of care when we handle your personal information and we do so in line with the 13 Australian Privacy Principles (APPs) that can be found at the OAIC website (www.oaic.gov.au). The main way we collect personal information is through you directly or through your authorised representative. That is, when you visit us at www.bilstein.com.au and submit your personal information or request your personal information to be used (i.e. by subscribing to an email newsletter). We only use personal information for the purposes for which we collected it – purposes which are directly related to one of our functions or activities that on the whole create a better user experience for you at www.bilstein.com.au. 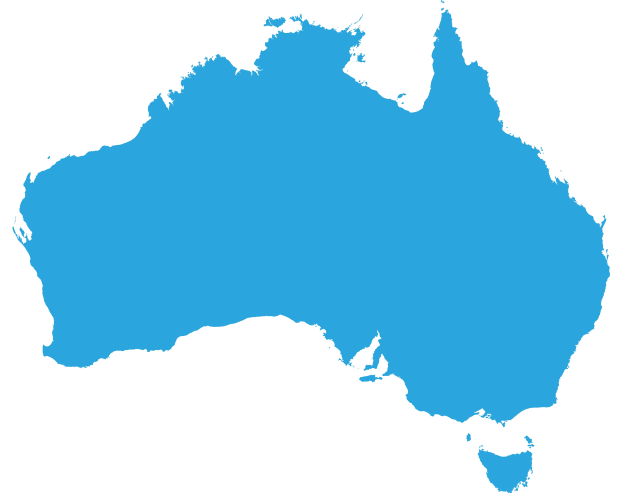 BILSTEIN AUSTRALIA is bound by the Australian Privacy Principles in the Privacy Act. We care about our users and do everything we can to adhere to the 13 Australian Privacy Principles as per the OAIC guidelines. For further information contact us at [email protected] or alternatively you can write to us at BILSTEIN AUSTRALIA, 455-463 Princes Highway (cnr Railway Road), Sydenham , NSW, 2044. If you contact us for any technical, product or other website related support, we may retain that information on record so as to process your request as well as for training purposes. Such information may include the transcript, emails or other information which was relayed by you and BILSTEIN AUSTRALIA throughout the support request process. www.bilstein.com.au may collect, use and/or share your location data so as to provide you with location-based services. Please be aware that your location data may only be tracked through an opt-in process which most browsers and devices will notify you of. No location data will be collected without your authorisation being provided. When it comes to direct marketing, no one likes being spammed. At BILSTEIN AUSTRALIA, we may use your personal information to send you advertising that is customised to your interests, characteristics or general location. At BILSTEIN AUSTRALIA, we do everything we can to keep your personal information accurate. If you find that any information we hold about you is incorrect, you can contact us at [email protected], or as per the contact details below and we will endeavour to assist you with your questions. Please bear in mind that under Australian privacy laws, there may be situations where we cannot provide access to such personal information. For instance, if it would reasonably affect someone else’s privacy or may pose a threat to someone’s life, health or safety.